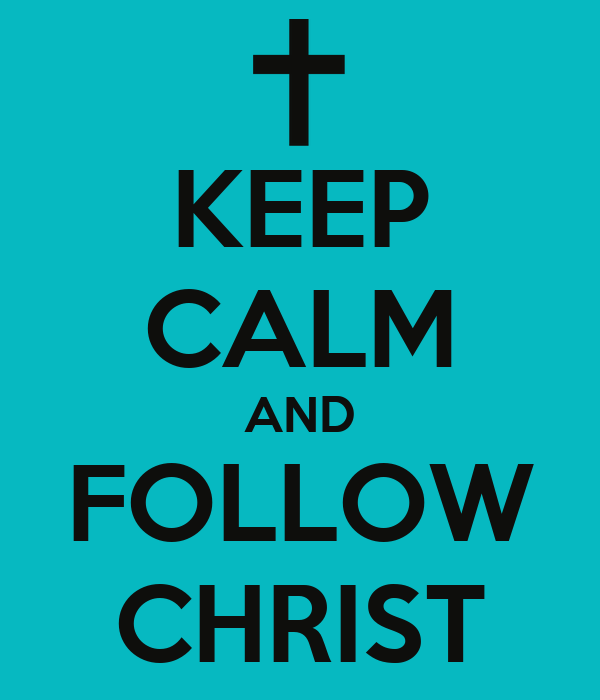 Myss Lafunky's Blog: My Weekend Experience of Following Jesus..
Hope you had a lovely week? What's the weather like in your country/city? In England, the weather is becoming really cold, it doesn't feel like autumn at all. My weekend was very interesting. Myss Lafunky undertook a task that she had never done before. Basically, the Holy Spirit told me to undertake a Spoken Word (Monologue/recitation of poem in a dramatic way) amongst the midst of young people, the message was about purity. I didn't want to follow His instructions as I was quite timid, I felt I would disrupt the programme that had been planned. I don't know where I got the boldness from, I told the youth leader but at the same time, I said I was nervous as I'd not done a Spoken Word before. Nevertheless, I made the decision to follow God's instructions, it wasn't easy as Spoken Word was out of my territory. I went for it and I truly enjoyed it. When I arrived on the stage, I was a bit anxious, however, I became relaxed and I allowed God to speak through me. It is to be noted that, I prepared for the Spoken Word, I structured what I planned to say and I thought about the demographic of the audience. After the Spoken Word, a lady from the audience came to me, she said she was extremely shocked and ecstatic when she saw Myss Lafunky (me) as she had always read the blog from Nigeria, now, she is in England, she met the blog owner. I was also amazed as I didn't know how to react or respond...now I wished I'd taken a picture with her. - It might not be easy to follow God's instruction the moment God tells us to do something. - From my experience, the likelihood of pondering on tons of negative reasons as to why one cannot follow the instruction from God is very high. - There is a responsibility for us to prepare for the task, plan for the task, and to give the task our best. - There could be distractions ..which start from our thoughts. We must allow our thoughts to be positive about God's instructions. Remind yourself of what God says about it. - If you are not certain that you heard from God, kindly tell God to confirm what He had said to you through someone else. - Tell God to help you to follow His instructions as you cannot do it on your own. God loves people that humble themselves. He loves people that acknowledge that they are spiritually poor without Him. I hope you have been able to learn one or two things from this post. actual compliance to the instruction of God brings about great joy which cannot be described. the joy comes as a result of a genuine encounter with Jesus. Jesus brings so much joy when we come to him and remain glued to him and all he has to offer. act of disobedience brings regret in the sense of what may occur if his word is ignored. knowing God directs is heart warming and heart filling. Determination is the key to follow Jesus. I totally agree. Act of obedience brings so much joy. I feel very joyful for obeying the voice of God. I love the "remind yourself of what God says about you". I wrote on that yesterday too on my blog. It is important that we always refresh our memory with what God says about us.it gives us the confidence needed to carry out His will for our life. Thank you Frances for your comment. I will check out your blog. I haven't heard of your blog name before.